The Berger grinding machines can be combined with different cleaning systems. The workpiece is positioned in a transport chain. Cleaning and drying take place in different steps. 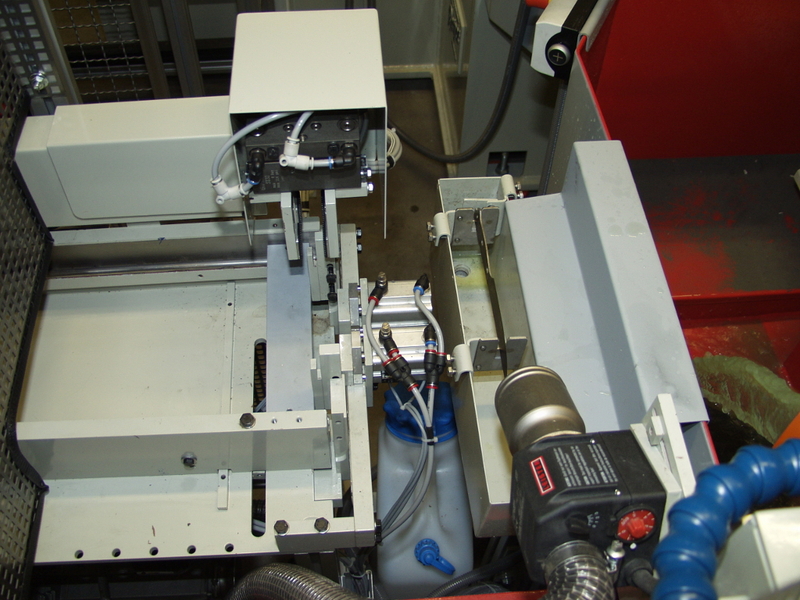 As an alternative, the workpiece can also be positioned by a loading and unloading robot. Here, the workpiece is cleaned and dried and finally stacked into a stacking magazine.